Our plant in Kindberg (Austria) produces seamless tubular products with an outside diameter up to 193.7 millimeters (7 5/8 inches). The maximum capacity of our hot pipe production, Industrial Pipe finishing department, OCTG (oil country tubular goods) finishing department, production line for automotive products, coupling shop and threading plant operations is around 420,000 mtons a year. The products are of unalloyed or medium-alloyed steel, manufactured to all international standards. Production data measurements in real time provide possibilities for detection of manufacturing failures before they occur. 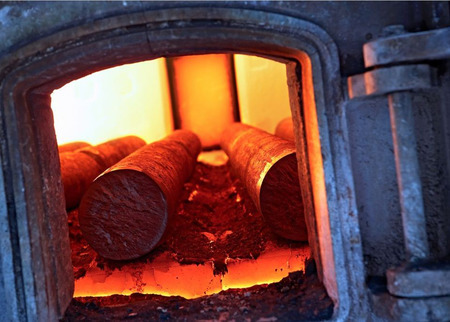 We have not finished our job after the production of pipe. 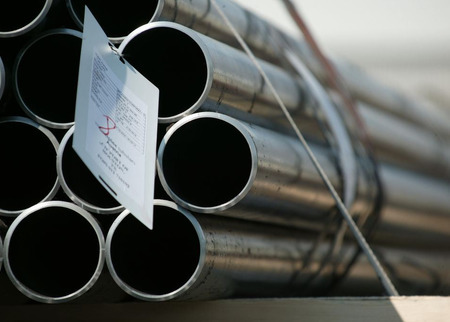 To develop our products we make test on finished pipes to increase quality and properties. For customers of our oil and gas products we offer a special customers service with premium connections trainings and pipe inspections. We have over 20 licensed repair shops for our products.